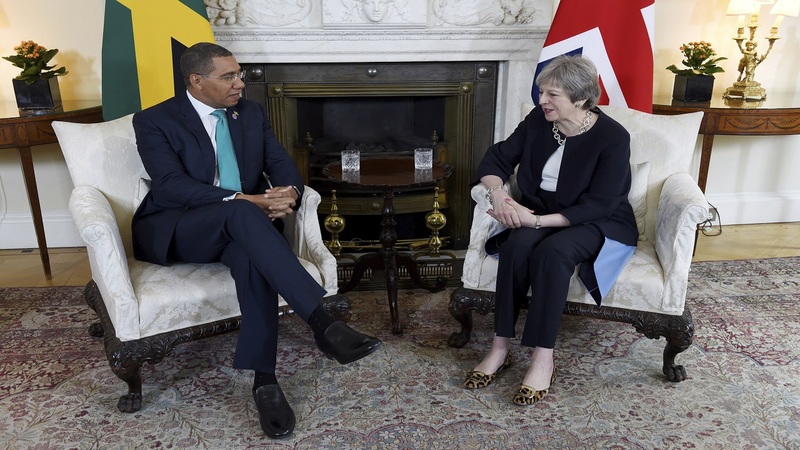 The British government apologized Tuesday to 18 long-term U.K. residents from the Caribbean who were deported or detained because they could not produce documents to prove their right to live in the country. 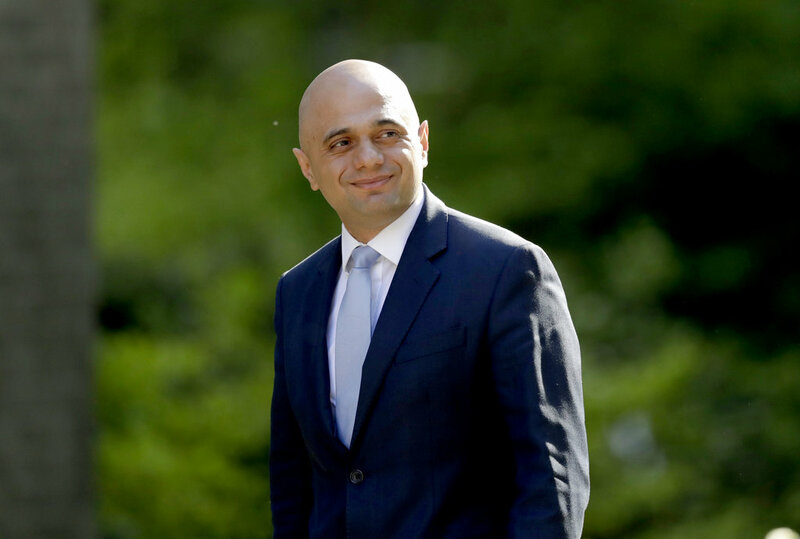 Home Secretary Sajid Javid said their treatment was "completely unacceptable," and issued a personal apology. He said those affected would get "the support and compensation they deserve." The government reviewed almost 12,000 immigration cases after it was reported that some people from the Caribbean who had lived in Britain for decades had been denied housing, jobs or medical treatment because they could not prove their status. The treatment of members of the so-called "Windrush generation" caused widespread outrage in Britain. The Home Office said Tuesday that the most serious cases include 11 people who were wrongly removed from the country, and another seven who were detained but not deported. Javid said these 18 people are the "most likely to have suffered detriment." The government found 146 other cases of Caribbean immigrants who were detained or deported, but "the degree of detriment suffered varied considerably," he said. 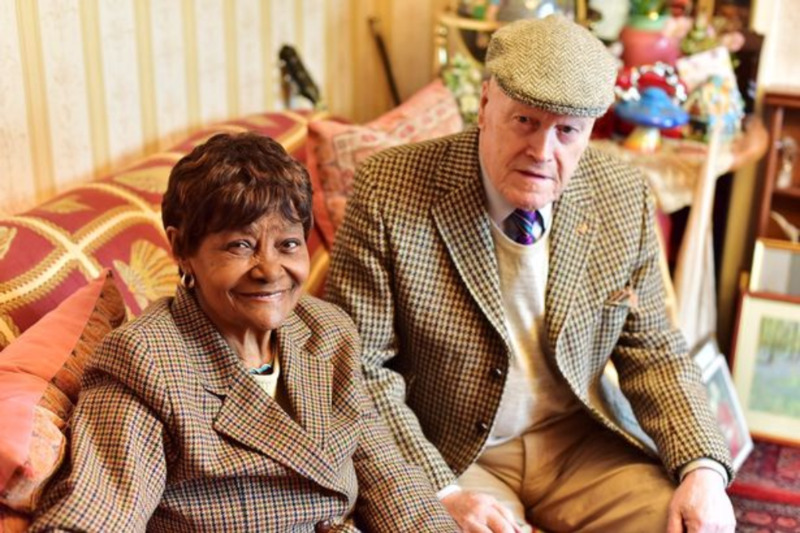 Those affected are known as the "Windrush generation" after the ship Empire Windrush, which in 1948 brought hundreds of Caribbean immigrants to a Britain seeking nurses, railway workers and others to help it rebuild after the devastation of World War II. They and other Commonwealth immigrants who came to Britain before 1973 had an automatic right to settle in the U.K. But some have fallen foul of rules requiring employers and doctors to verify people's immigration status. The Conservative government introduced the checks as part of its goal of making the U.K. a "hostile environment" for illegal immigration. Javid, whose parents came to Britain from Pakistan, has dropped the "hostile environment" label and is reviewing immigration procedures. 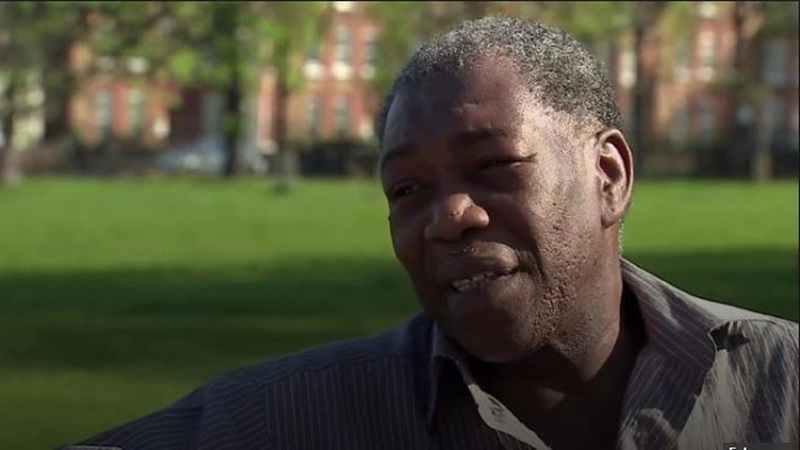 "We must do everything we can to ensure that nothing like this happens again, which is why I have asked an independent adviser to look at what lessons we can learn from Windrush," he said. Labour Party lawmaker David Lammy said the apology was "a drop in the ocean" and the government had still not disclosed the full number of people affected. He tweeted that "apology is crocodile tears & an insult to people still not given hardship fund, left jobless, homeless & unable to afford food."